Looking to add the biggest and most rewarding investment to your backyard? 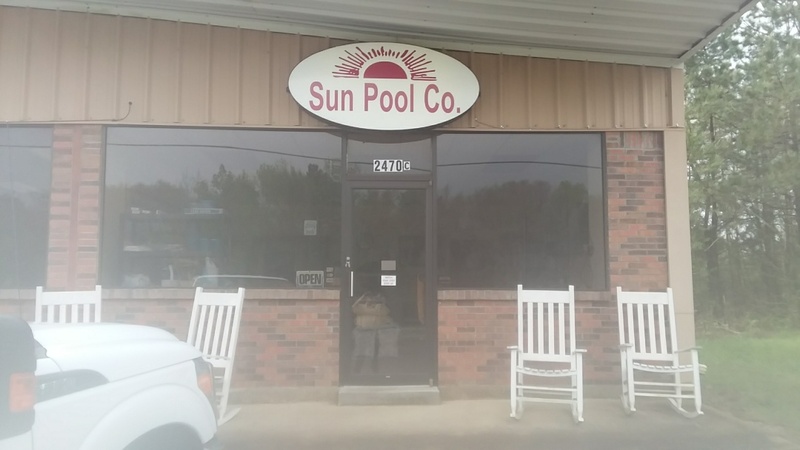 Sun Pool Company specializes in new pool installation in Millbrook and the surrounding areas. 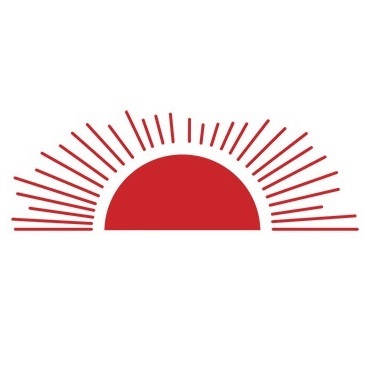 Locally owned and operated, Sun Pool Company takes the extra time and effort to ensure that all of your requests are fulfilled. 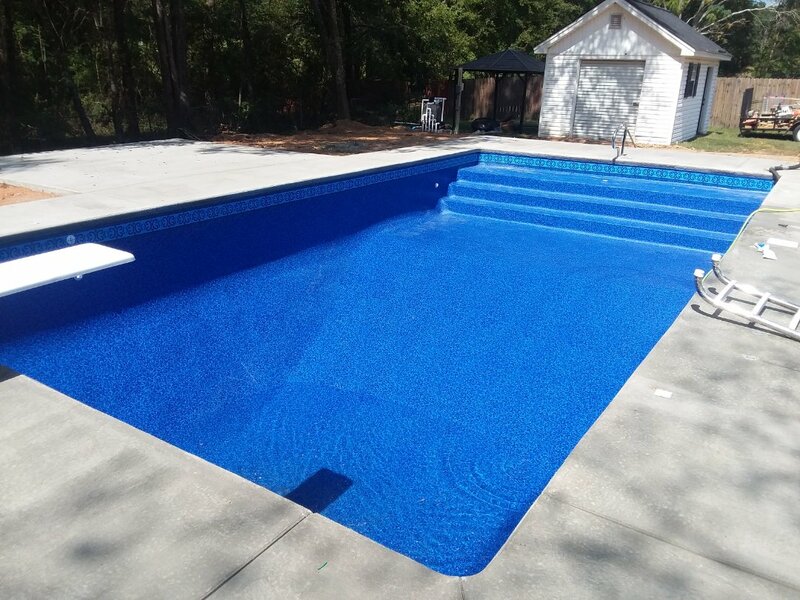 Focusing on details such as pool size, layout, liner patterns, and features, our professional and friendly staff makes sure to cover all the bases. We are here to help you take the big dive, literally. Give us a call today to for a free quote. Your pool liner is the first thing someone notices about your pool. We all want our pool to look as nice as it feels. If your pool liner shows signs of age, it may need to be replaced. Aging may include wrinkling, fading, or leaking. 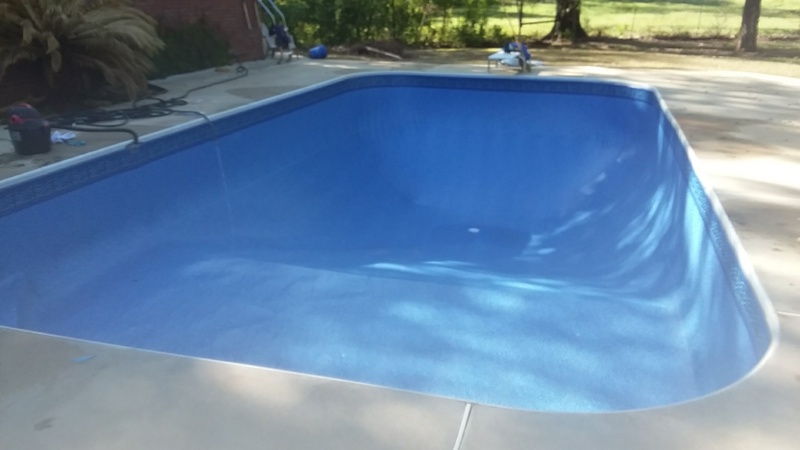 Sun Pool Company can inspect and provide helpful advice to pool owners to ensure they get the most out of their pool liner.. If you see any sign of aging in your Millbrook pool, give us a call for a free pool liner assessment. Keeping up the maintenance on your pool’s pump ensures that you can enjoy your pool as much as possible, without hassle. 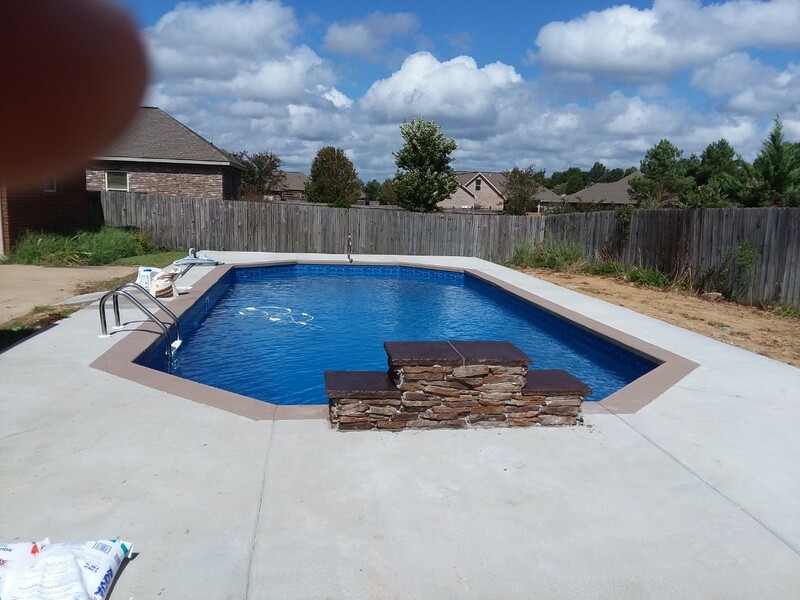 Sun Pool Company can ensure that your pool is running as well as the day it was installed with expert pool service and repair. 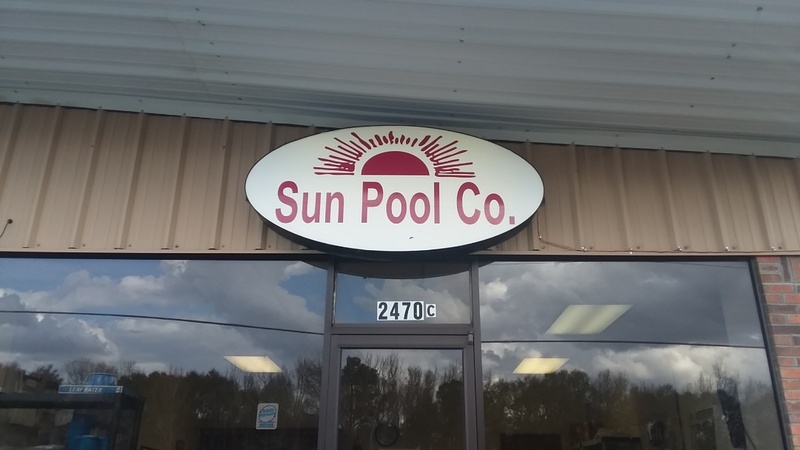 Whether it’s a complete replacement or a simple repair, Sun Pool Company is the place to call for all pool pump needs and issues. 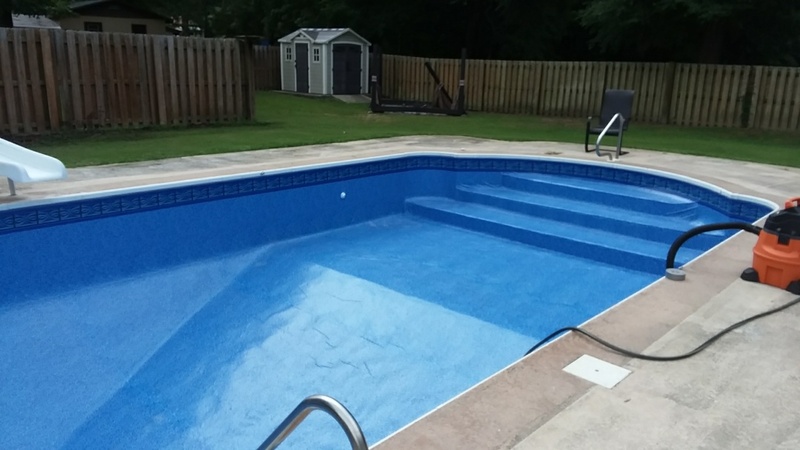 We offer excellent customer service and top notch, quality pool service for Millbrook and the surrounding areas. Give us a call today for a free quote! 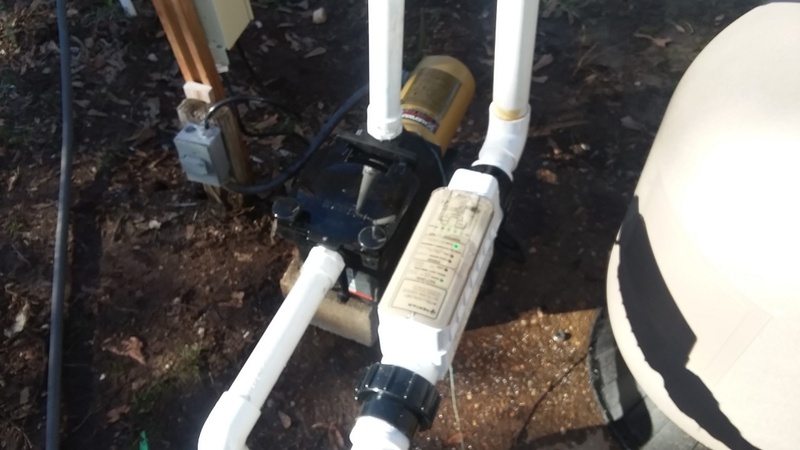 New Pentair salt system and Hayward pump installation. New swimming pool construction, installation and liner replacement. Swimming pool installation, liner replacement and pool supplies.